The contacts have a total value, included options, of NOK 2.7 billion. The vessels will be part of Statoil’s area-wide emergency response on the Norwegian continental shelf (NCS). The contracts will run for seven years, with five one-year extension options. 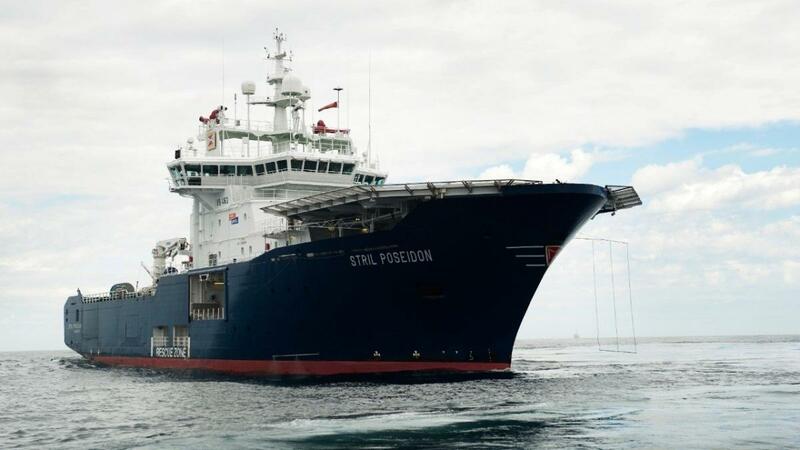 The three vessels from Simon Møkster Shipping are Stril Poseidon, Stril Merkur and Stril Herkules. Havila Shipping has been awarded a contract for the vessel Havila Troll. Statoil is working closely with several private and public players about the emergency preparedness system on the NCS. Through the Norwegian Clean Seas Association for Operating Companies (NOFO) the company has access to oil spill response resources along the entire coast.